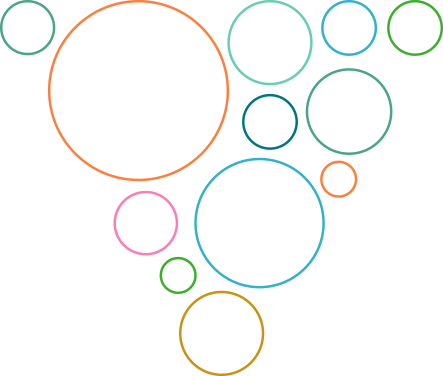 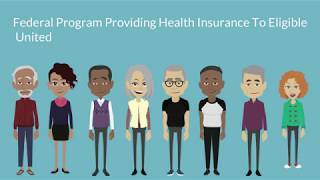 In this short explainer video, you will become familiar with how Medicare Supplement plans work and why you should consider choosing a Supplement plan. 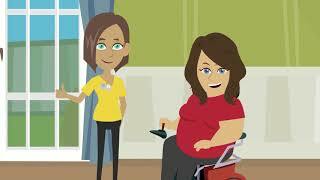 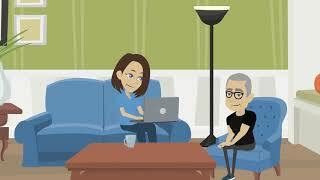 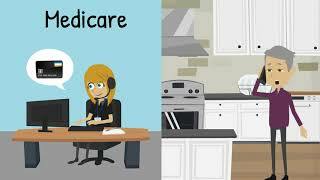 This easyMedicare.com explainer video is Part Two of our Medicare Made Easy series. 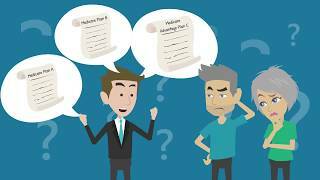 In this video, you will learn about the differences between Medicare Part A and Medicare Part B, as well as what they do and do not cover. 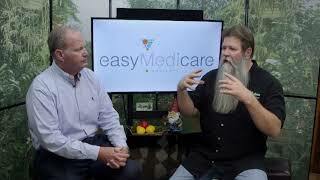 Medicare Made Easy Thanks to easyMedicare.com! 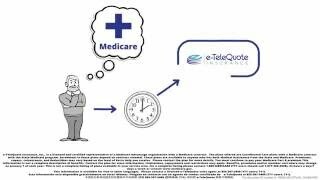 This easyMedicare.com explainer video is the first of an eight part series on how to best understand the complex world of Medicare. 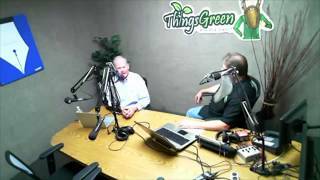 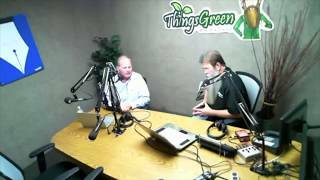 Tony Solazzo of easyMedicare.com joins Nick Federoff of "Things Green" to explain how to choose a Medicare plan, as well as the different Medicare options available, including Medicare Part A, Medicare Part B, Medicare Part C and Medicare Part D.
Tony Solazzo of easyMedicare.com explains the importance of Medicare, and why you should be covered if you are 65 years of age or older.